Nice design, have yet to test it out! Seller was responsive and quick to inform when 1 deisgn I ordered was sold out. Efficient seller. Order received promptly. Good!! Item recieved in good condition. Fast delivery. Like the quality, will purchase again. I would like to pick up the items EO22 n GO12 2 pcs each in yr warehouse at Kaki Bukit tomorrow. How should I go abt it. 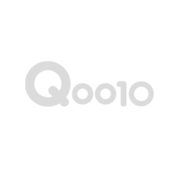 Pay via Qoo10 n collect at Warehouse? 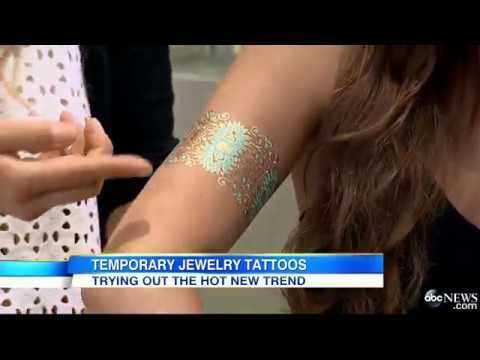 I would like to purchase all the stars related Temporary Tattoos & I need it urgently on coming Sat, how much will u be charging & how to collect from you? Do you have stock for HSC009 and HSC047? Also, do you have physical store for self collection? hi, dear buyer, we do have stock of HSC009, but HSC047 out of stock. for self collection: #05-02, KB1, 1 Kaki Bukit Av3, S'416087, Opening Hrs: 8:30am ~6pm Mon - Sat.